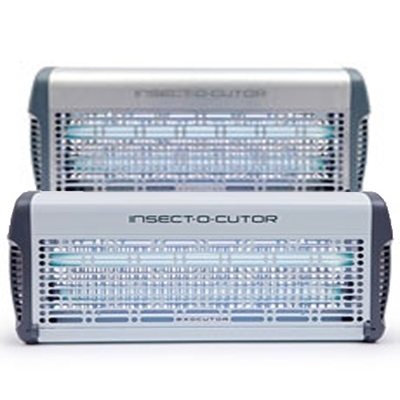 The Allure maximises light output, The unit from Insect-O-Cutor is the most effective flykiller ever developed. 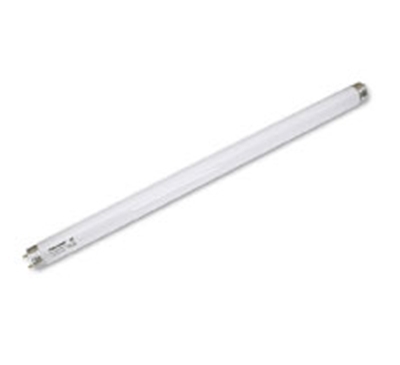 Proven to have 60% greater UV light output than traditional electric flykillers. With an innovative, patented* open top design to maximise light output of the Synergetic™ UV tubes, this truly unique zapper flykiller releases light from the back, sides and top of the unit, creating 67% more useful UV light output than traditional flykillers utilising the same power UV tubes. Designed with serviceability in mind, the killing grid, deep catch tray and UV tubes are easily cleaned and maintained whilst the tool free, drop down guard, also holds the catch tray during servicing making the unit quick and easy to service. 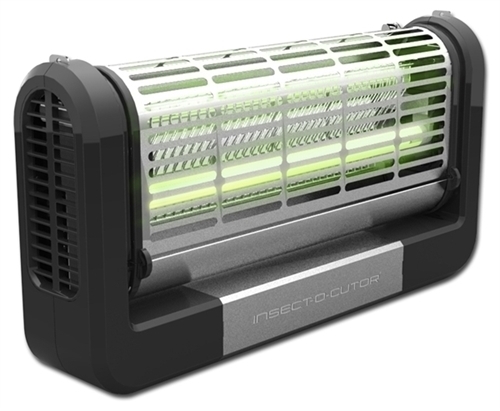 Independent tests show that the Insect-O-Cutor Allure 30 attracted 448% more flies than the leading traditional 30 watt unit.